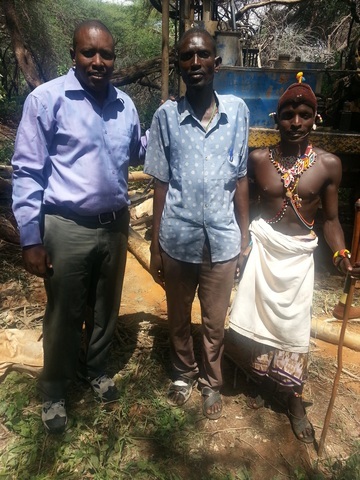 Funded by Ryan’s Well Foundation/Rally4Life , The Samburu Project will drill and install a shallow well equipped with a handpump in the Nairisha community. Access to clean water is a big challenge for this community. They walk up to 4 kms each day in search of water. Children, especially girls, do not attend school because they follow their mothers in search of water. With a well, the women will have enough time to do other economically sound businesses. There will be reduced cases of waterborne diseases. Water from the well will be used for both domestic and livestock usage. 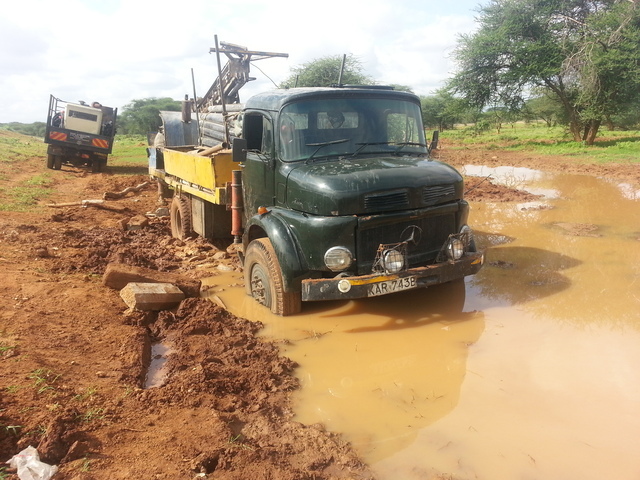 There is a well a Sere Olipi Primary School that The Samburu Project drilled in 2011 that this community can access, however, it is estimated that 5,000 people are taking from this well daily. In 2011, The Samburu Project also drilled another well in Nairisha, however this well is too salty for human consumption. Instead it is being used for livestock and therefore highly valued and important to the people in the community. The leaders from the Sere Olipi Community invited Lucas to a meeting a the chief's office while he was in Nairisha. They requested an additional well to be placed in Sere Olipi Trading Centre to ease the pressure on the Sere Olipi Primary School well. After Lucas deliberated with Kariuki, they felt that this was a genuine request. Over two days, six sites were surveyed before finding a viable location. Today, construction was completed on the well. The community is now pumping and enjoying clean water! Water Struck at 67 Meters! 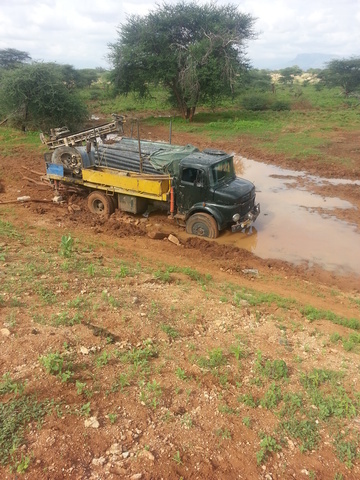 After days in the mud, drilling finally begin in Nairisha and water was struck at 67 meters! 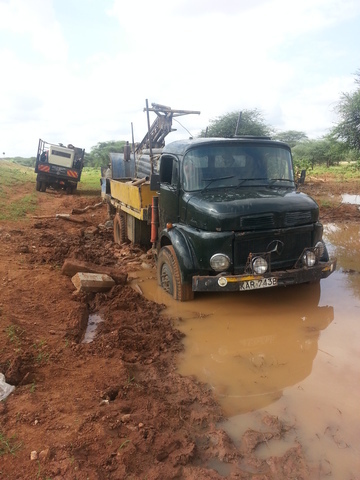 After two days and surveying six locations, Kariuki found a viable well site in Nairisha. A well committee has been created and roles have been established. Once the well has been successfully drilled, the well committee will establish a fund for the well. Every household will contribute an agreed upon amount of money monthly towards well maintenance and management.